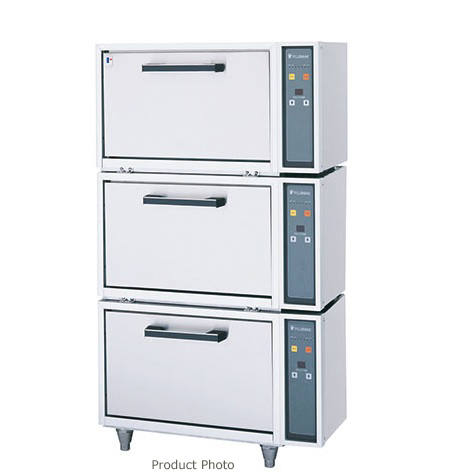 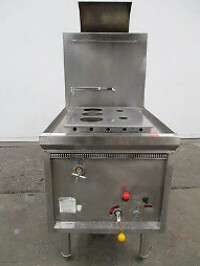 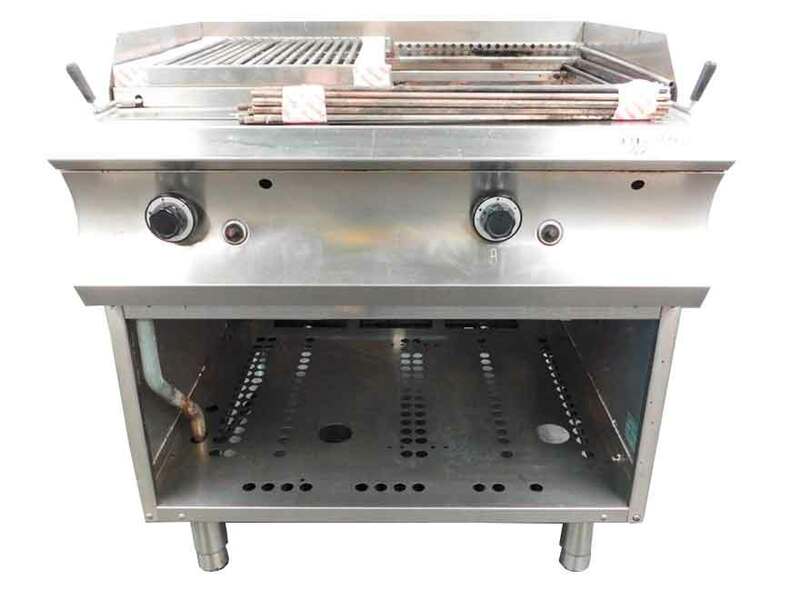 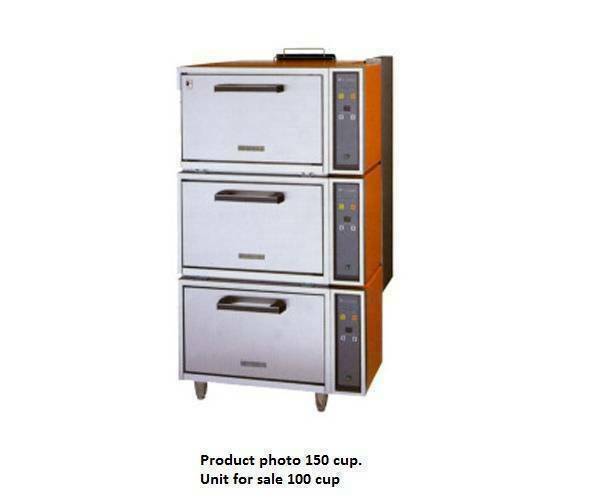 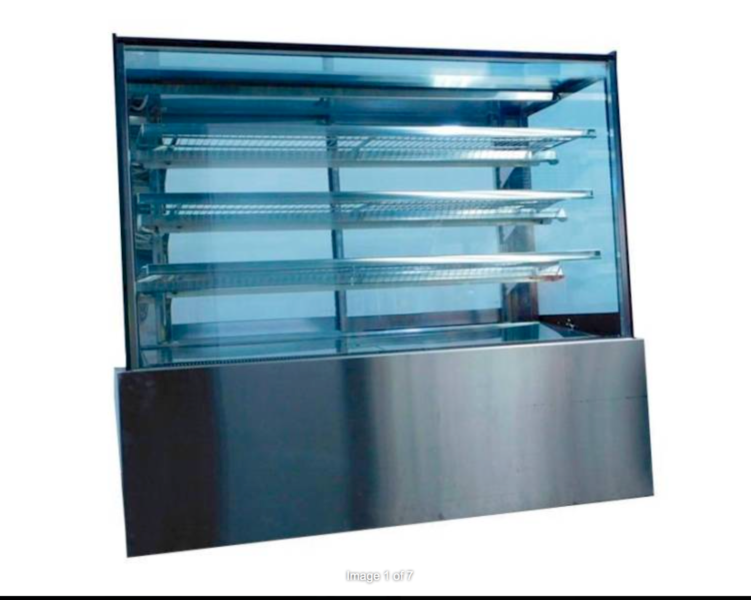 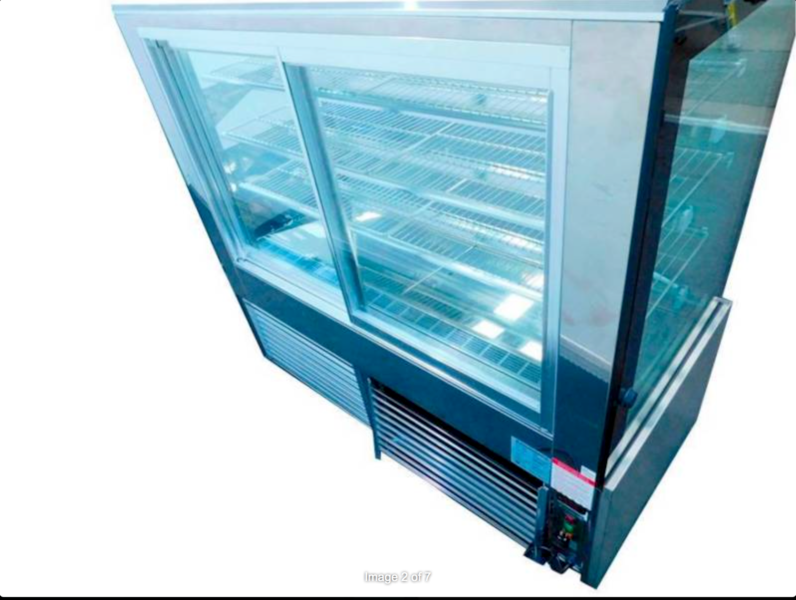 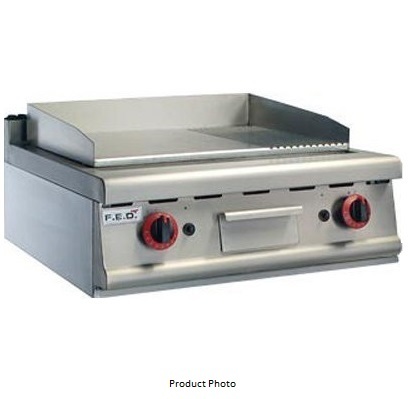 Categories: Bakery Equipment, Food Equipment. 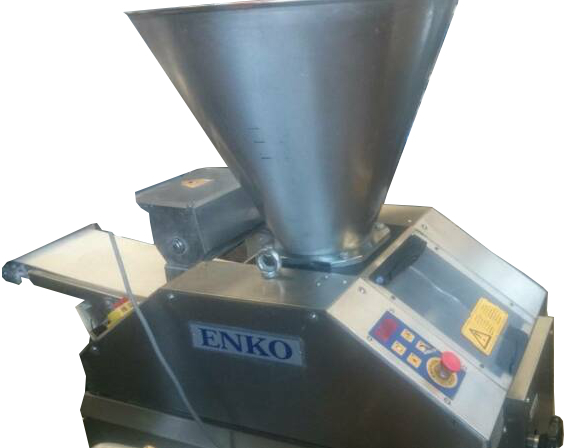 Powerful machine, can produce thousands of divided dough pieces in hardly anytime, day after day. 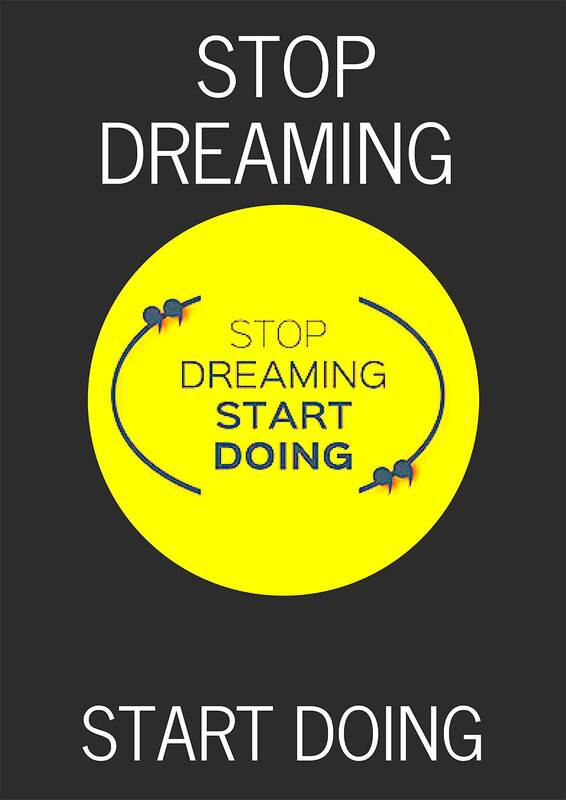 Use it all day, one day per week or for only a few hours a week the time saved make this small investment a MUST. 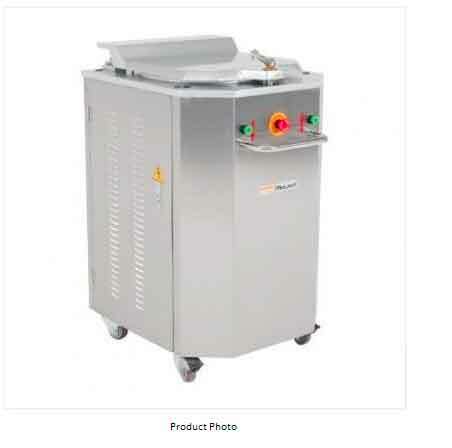 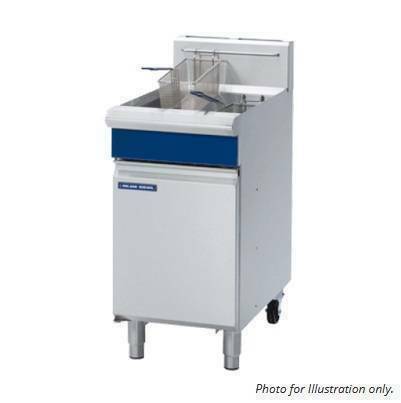 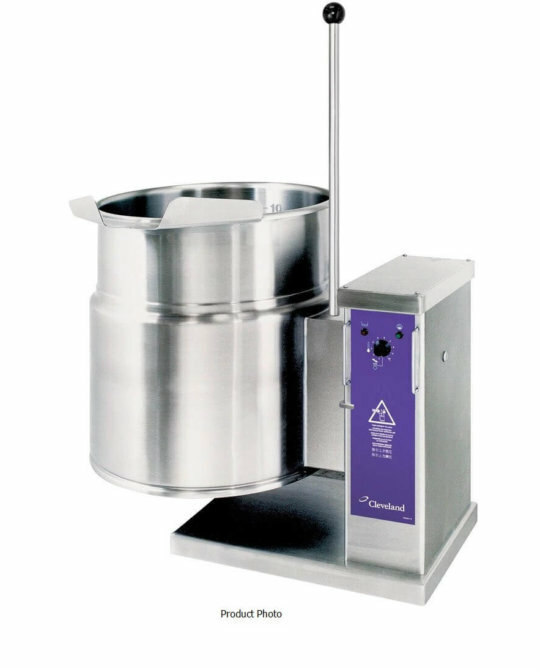 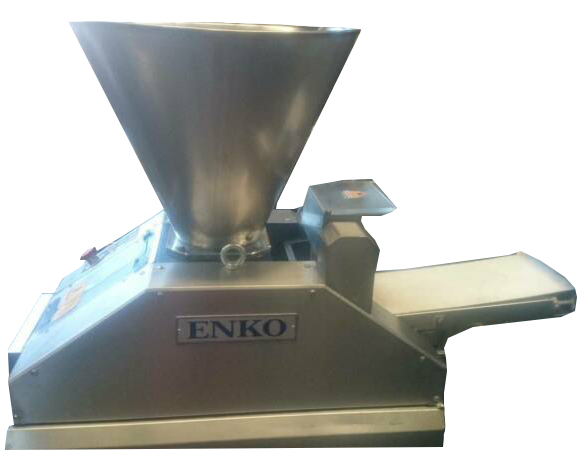 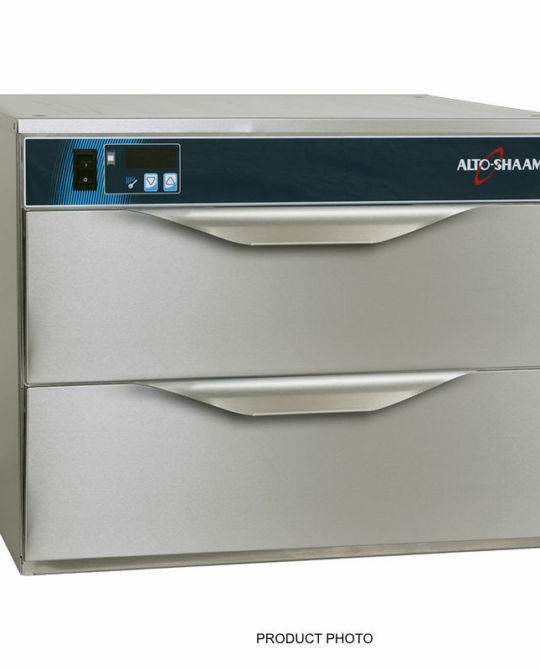 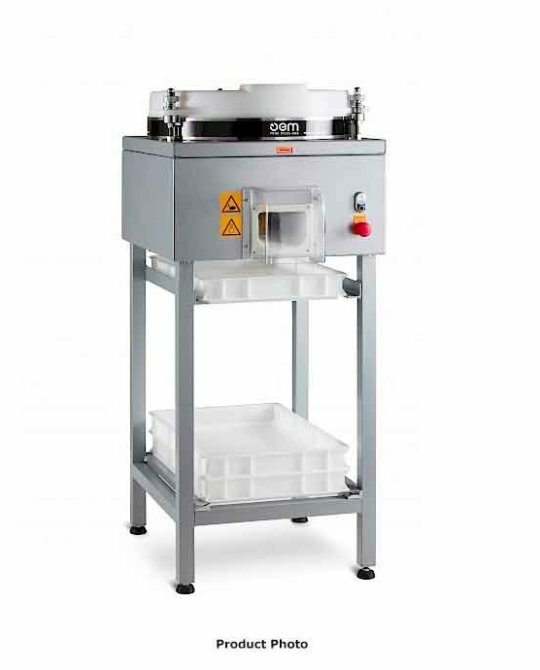 This compact machine has a specially designed dividing drum and intake piston which ensures careful dough handling at minimum pressure and no warming of dough. 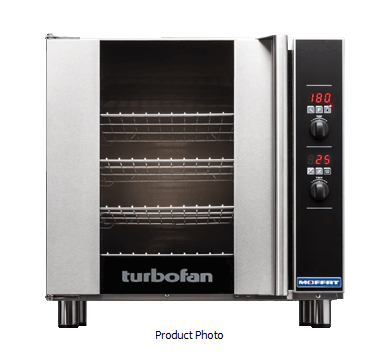 It carefully divides sensitive dough as gently as it would be if being divided by hand.